Wall Street suffers heavy losses amid escalating geopolitical tension. Mixed data from the U.S. weighs on the greenback. US Dollar Index drops below 97 in the NA session. 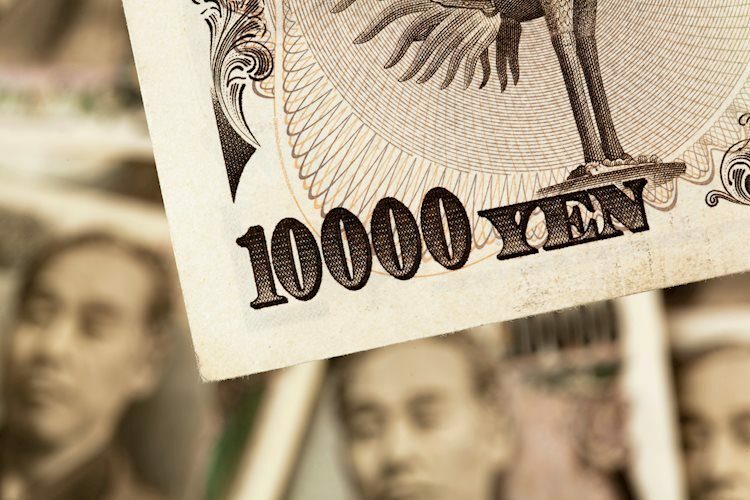 After staying quiet near 112.80 handle during the European trading hours, the USD/JPY pair came under a renewed selling pressure in the NA session and fell to its lowest level since late October at 112.26. As of writing, the pair was trading at 112.36, losing 0.8% on a daily basis. A broad-based USD weakness and the risk-off mood in the second half of the day seem to be the primary driver of the pair's recent fall. Rising geopolitical tensions between the U.S. and China following the arrest of Chinese tech-giant Huawei's CFO in Canada caused concerns over the possibility of this development impacting the trade negotiations negatively and weighed on stock markets while boosting the demand for safe-havens such as the JPY. As of writing, the Dow Jones Industrial Average was down more than 2% on the day, the S&P 500 and the Nasdaq Composite were losing 1.95% and 1.65%, respectively. On the other hand, today's uninspiring macroeconomic data releases from the United States forced the USD to weaken against its rivals. The monthly ADP report today showed that the private sector employment increased by less than expected in November while durable goods orders contracted by 4.3%. Although the non-manufacturing PMI data released by the IHS Markit and the ISM both showed that the business activity in the service sector continued to expand at a healthy pace, the US dollar Index struggled to retrace its fall and was last seen down 0.3% on a daily basis at 96.70. The pair could face the first technical support at 112.35 (100-DMA) ahead of 112 (psychological level) and 111.40 (Oct. 26 low). On the upside, resistances are located at 113.15 (daily high), 113.60 (Dec. 4 high) and 114 (Nov. 28 high).